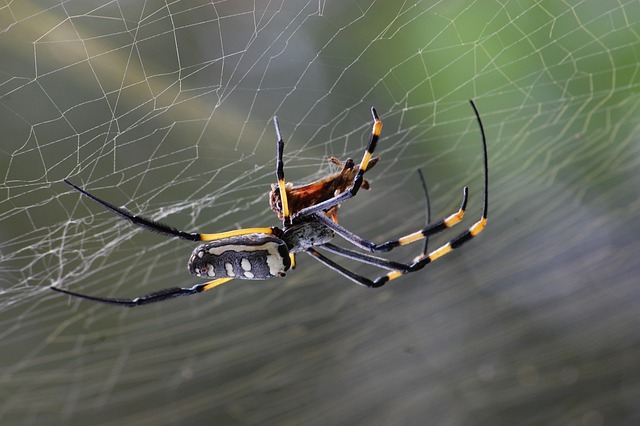 The largest dimension of image 6184×4123 pixels, you can download with JPEG format. 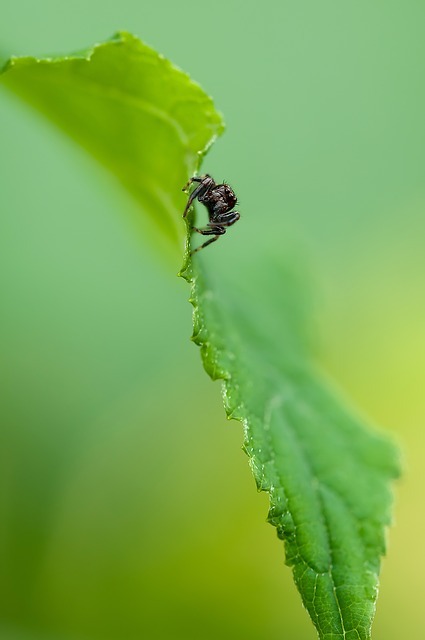 This picture was made by Canon EOS 7d camera with shooting mode EF100mm f/2.8L Macro IS USM - 100.0mm · ƒ/16.0 · 1/80s · ISO 250. 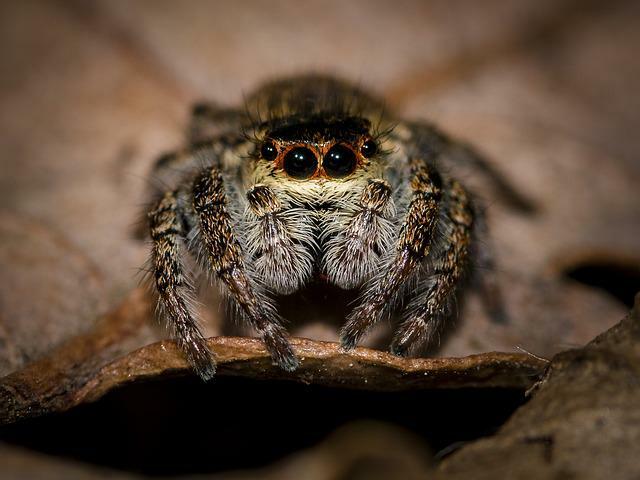 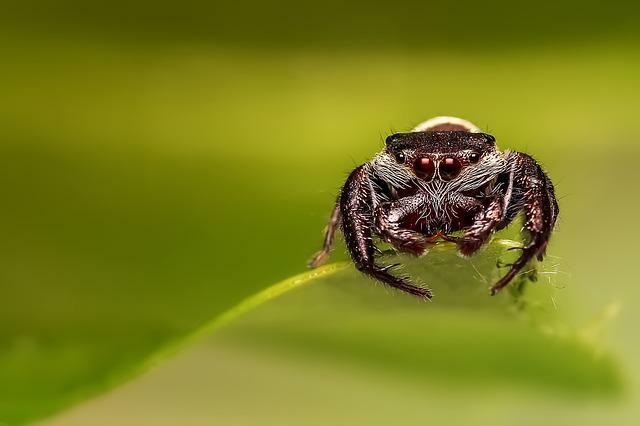 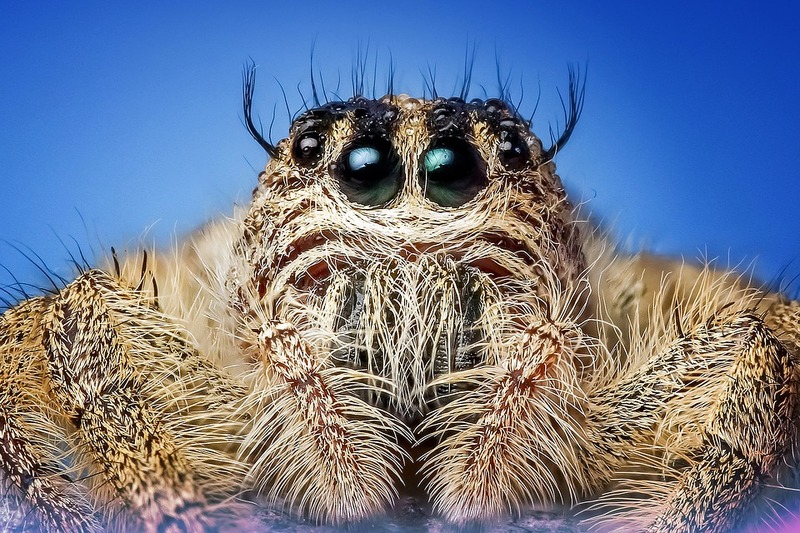 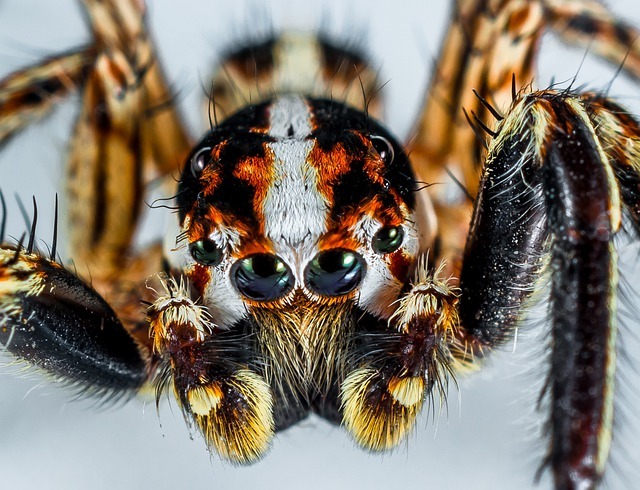 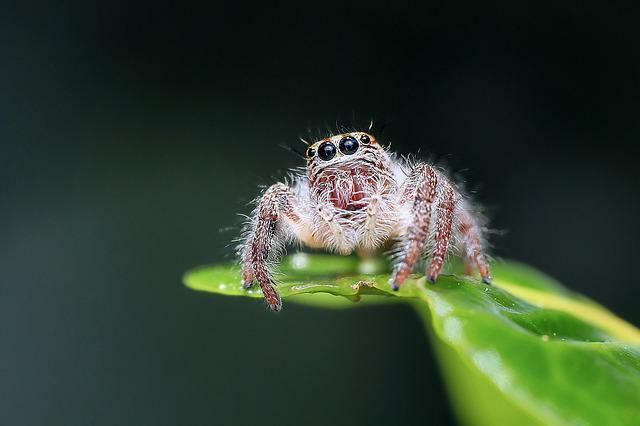 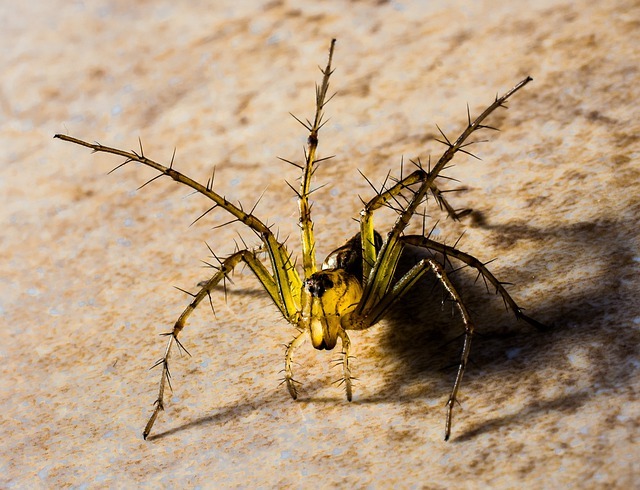 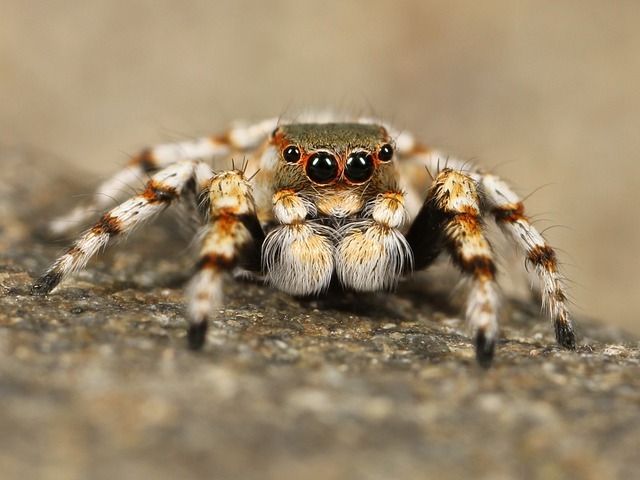 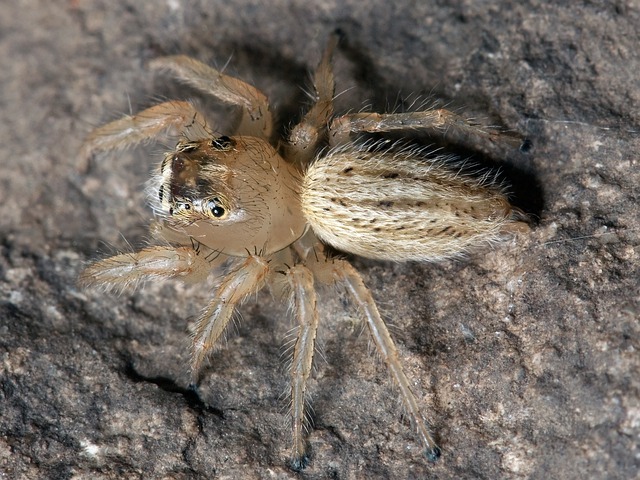 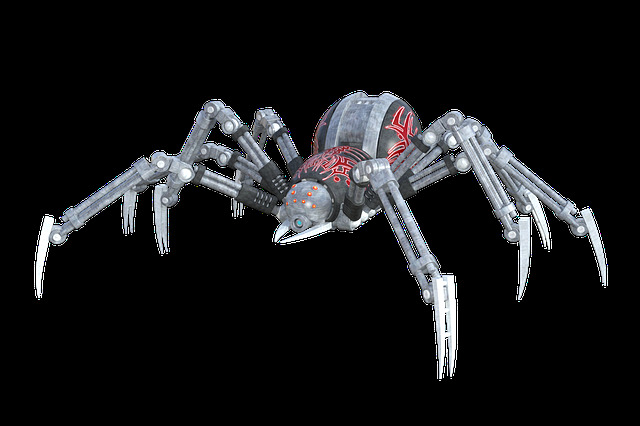 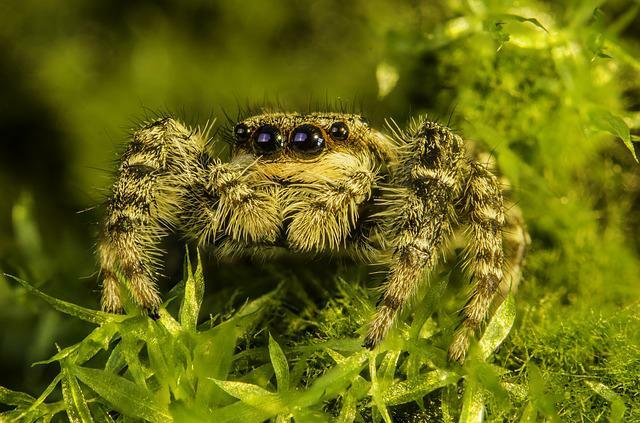 Archived in the category "Animals" and our moderator was tagged: Jumping Spider, Spider, Insect, Macro, Eyes, Cute.